I recently came back from a free and easy trip to Hong Kong a few days back. Thanks to the availability of the smartphone and digital apps, the trip was made much easier and more enjoyable. This post thus serves the purpose of sharing with you some of the apps that I have found useful in my trip. 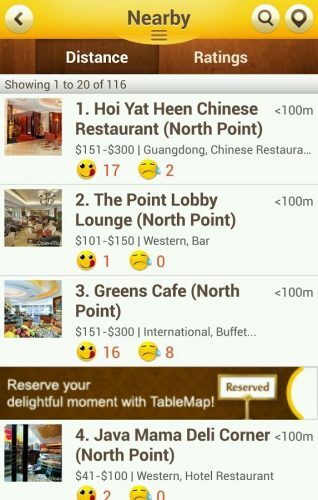 Without further ado, here are some recommended apps for a trip to Hong Kong. Many of the apps do require you to have a constant GPS connection (bare minimum) and works best when you have a data connection. 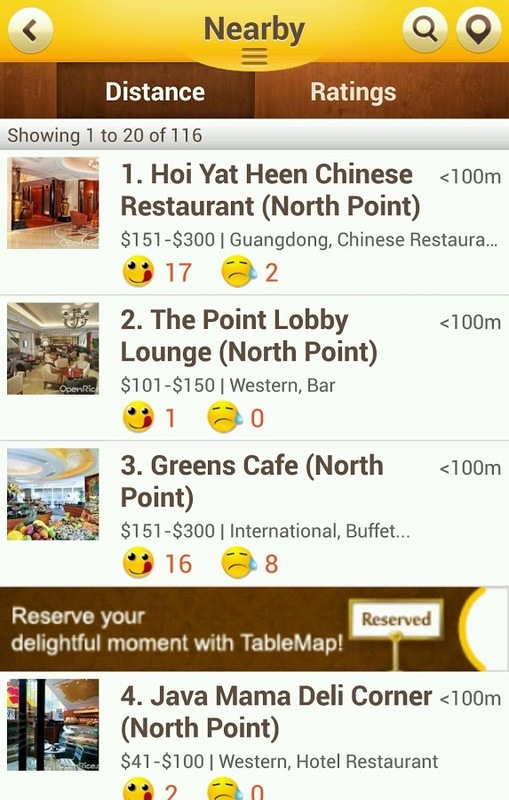 Data connection in Hong Kong is rather cheap (paid 88 HKD for unlimited 3G data connection for 7 days) and will definitely help you to enjoy your trip further. Hey if the apps don’t give you the information you require, Google should. There are free wifi hotspots throughout the country but I don’t really think that you should rely on them. 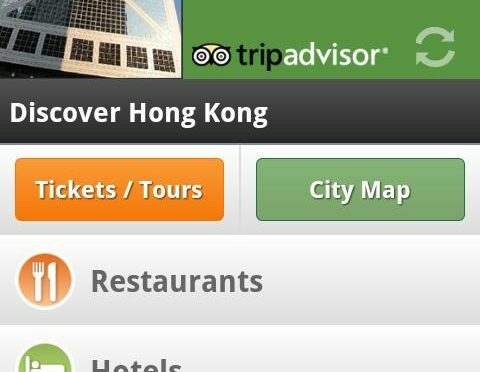 Now if you already have the main TripAdvisor app, this app simply saves you the trouble of navigating to the “Hong Kong” category every time you launch it. There are all kinds of information and guides for you to enjoy your trip. From suggested itineraries to places of interests, this app has it all. It is pretty useful when you are looking for things to do or food to eat. 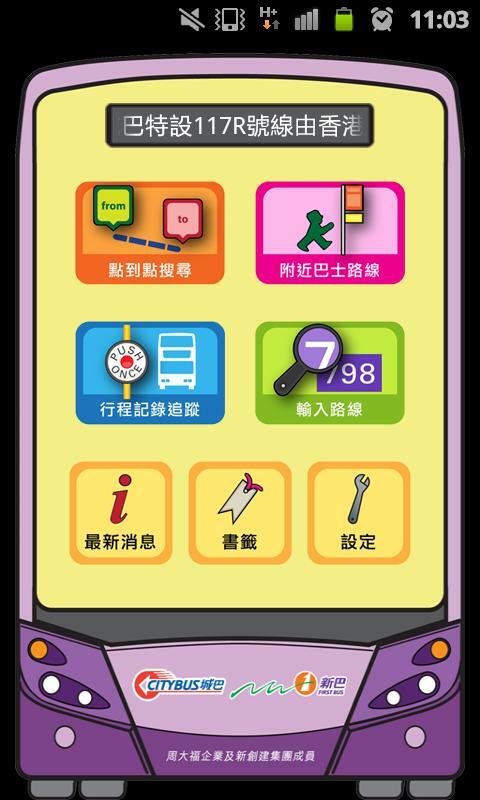 The MTR Tourist is the official app by the MTR company in Hong Kong. 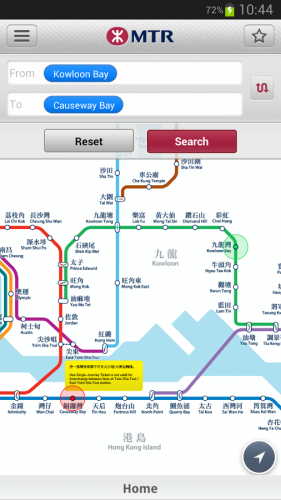 MTR (Mass Transportation System) is the train transportation system that will get you almost everywhere in Hong Kong. The country is well linked with the railway system and by using it with a little walking after each exit, you will be able to visit all your places of interests, shopping centers and food outlets with ease! The transportation system is easy enough to navigate. I used the app mainly for the map it provides. It does have a journey planner as well, giving you the exact directions to get to your location. By looking at the map it should be self-explanatory though. Nevertheless, it is a good app to have! The bus network coverage in Hong Kong is rather extensive. If the MTR doesn’t get you there, count on the buses to. Simply enter your starting and ending location and it will give you the buses to take and from which stops to board and alight. It is a very well made app that gives you all the information to not get lost in the country! It uses your GPS extensively and thus can be a battery hog but the functionality of the app is amazing especially how it can tell you when your stop is coming etc. A must have app in case you need to use the bus network in the country. Some of the above apps do have maps installed within them but somehow they do not work as well as Google Maps in my opinion. In terms of general walking and navigating, Google Maps is the most useful and accurate app. As many attractions are within walking distance from a MTR station, Google map will help you get there safely and in a timely fashion. There might be other apps out there that are useful for others but in my trip, the above mentioned apps are the ones that I have used to get by the days. I haven’t got lost at all in the country and yes I did find many amazing eateries and visited the many places of attractions. Free and easy Hong Kong is pretty damn easy with the apps. If you go there without anything planned and just have those apps on hand, you will still be in for an enjoyable experience. 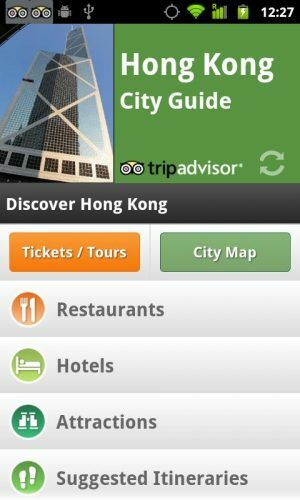 Do share with me and others if you have any apps that might be useful for tourists and travelers!